But you are a chosen race, a royal priesthood, a holy nation, a people for God's own possession, that you may proclaim the excellencies of Him who has called you out of darkness into His marvelous light. . . So, whether you eat or drink, or whatever you do, do all to the glory of God. 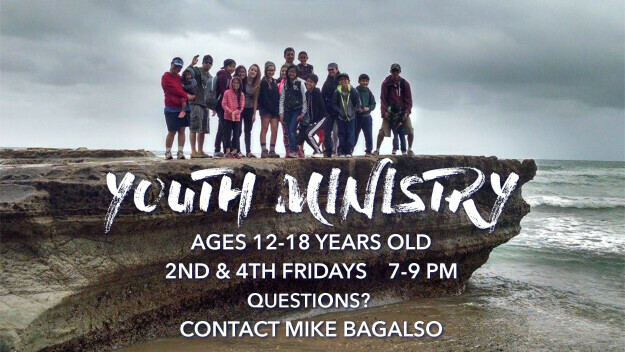 If you are between the ages of 12 and 18, we would love to have you join us every second and fourth Friday of every month for Redeemer Bible Church's Youth Group! We will be studying God's attributes by going through the book "Knowing God" by J.I. Packer during our meeting times. If you ever wondered "What is God like? ", "What does God like? ", or even "What does God hate? ", we will be answering these questions and more throughout our study. If you have any further questions, please don't hesitate to contact us at !